Barrie, J.M. Peter and Wendy. Illus. F.D. Bedford. 1st. London: Hazel, Watson & Viney, Ltd., 1911. Print. We’ve all heard of Peter Pan. But what do we really know? What is the story behind how it all began? As we look deeper into the story of this never-aging boy, we will also be looking deeper into J.M. Barrie’s life and how events within it affected his writing. We will be specifically focusing on J.M. Barrie’s classic tale, Peter and Wendy. 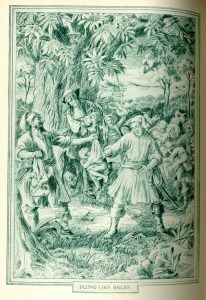 The story of Peter and Wendy, written by J.M. 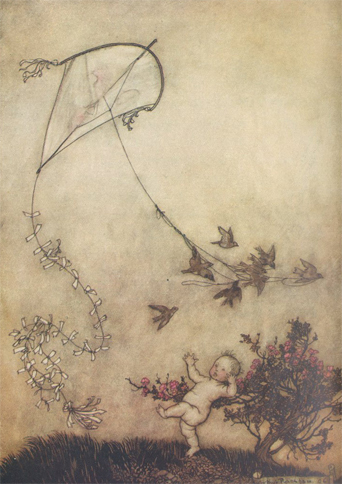 Barrie, is one of many tales that follows Peter Pan, the boy who never grows up. One night, Peter is found listening in on Mrs. Darling’s bedtime stories. After some initial interaction with her daughter, Wendy, he invites her to Neverland to be a mother to his group of friends, The Lost Boys. Once in Neverland, Peter Pan takes Wendy and her brothers, who come along on this magical journey, on many adventures. As the story moves along, all the children are put in danger at different times. Peter Pan awakens only to find out from Tinker Bell that Wendy has been kidnapped. On his way to the pirate ship to save Wendy, Peter encounters the ticking crocodile. 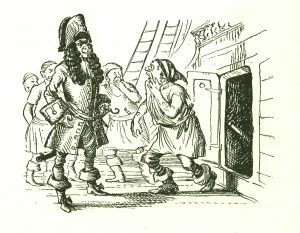 He gets passed the croc and onto the ship, where he finds Captain Hook. Hook and Peter begin to battle. 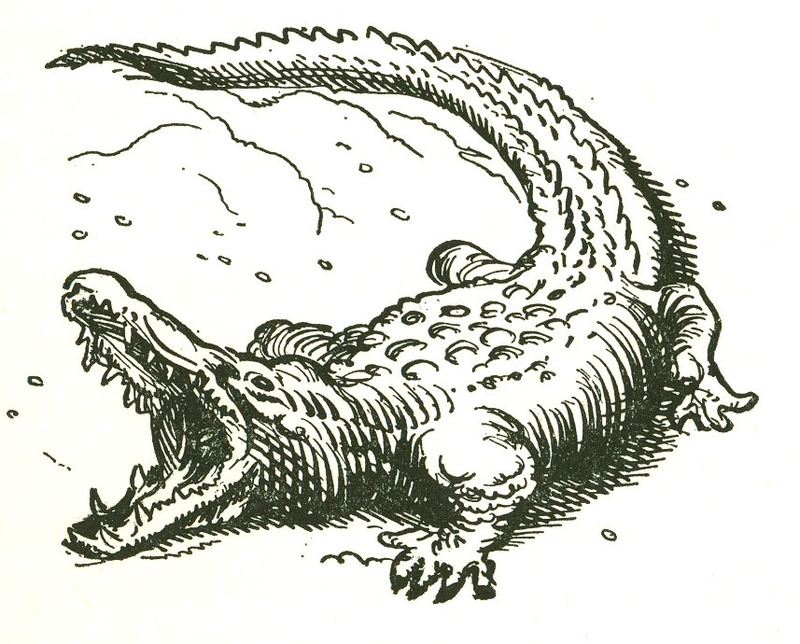 Peter easily winds by pushing Hook into the jaws of the crocodile. 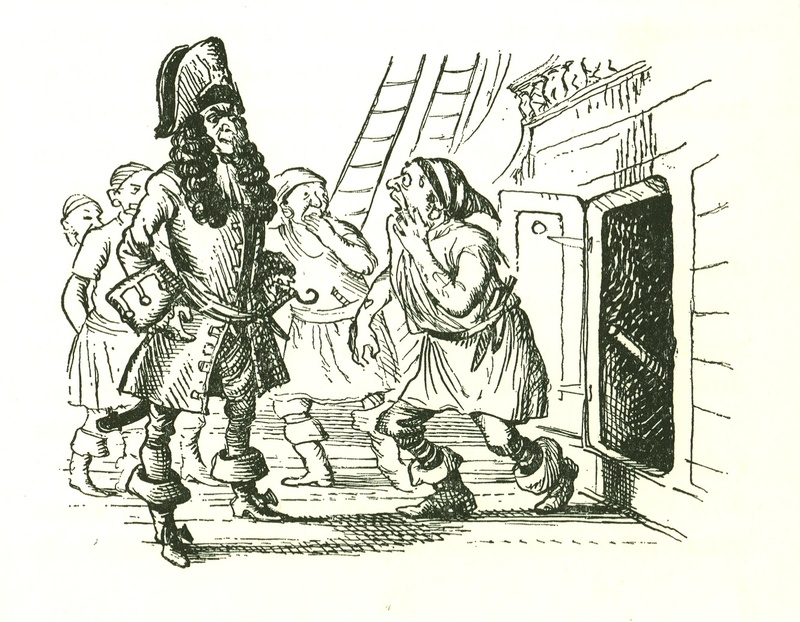 Peter then takes control of the ship and sails home to London. Wendy decides her place is at home. Though Peter is not happy with this decision, he knows it is best. Peter promises he will return for Wendy every spring (Barrie). 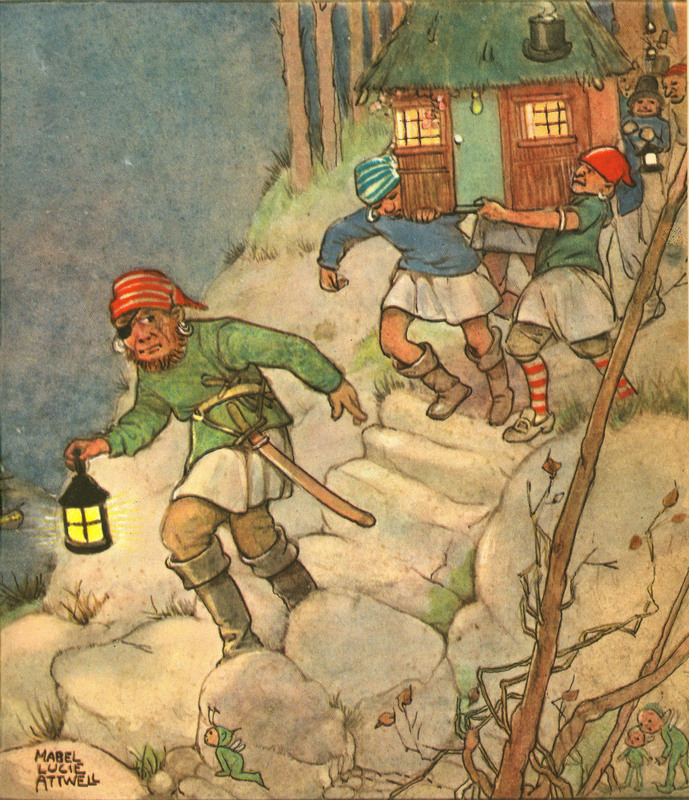 In the story of Peter and Wendy, Peter Pan is described as a practically fearless young boy. He is a boy who never grows up and has many adventures in Neverland. Peter is looked at as a leader by all of the characters in Neverland, which is part of his wonderful personality. J.M. Barrie was born in Scotland in 1860 and passed away in 1937. 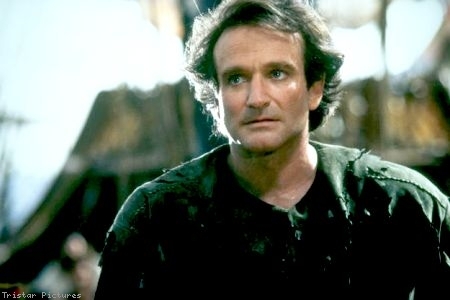 He is most remembered for his works of Peter Pan. Barrie was a very complex man and was often misunderstood (Walker). He held many personal relationships throughout his life, arguably the most important of which with the Lleweyln Davies brothers. 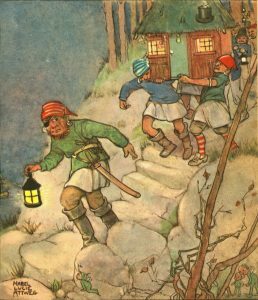 The original idea of the character Peter Pan was based off of the Llewelyn Davies brothers (Walker). Barrie, a close friend of the boys, would often entertain them by telling stories of Peter and his adventures. The name Peter came from the youngest brother, no older than a toddler at the time (White). The Lewelyn brothers were very close with J.M. Barrie. He wanted to keep them entertained. 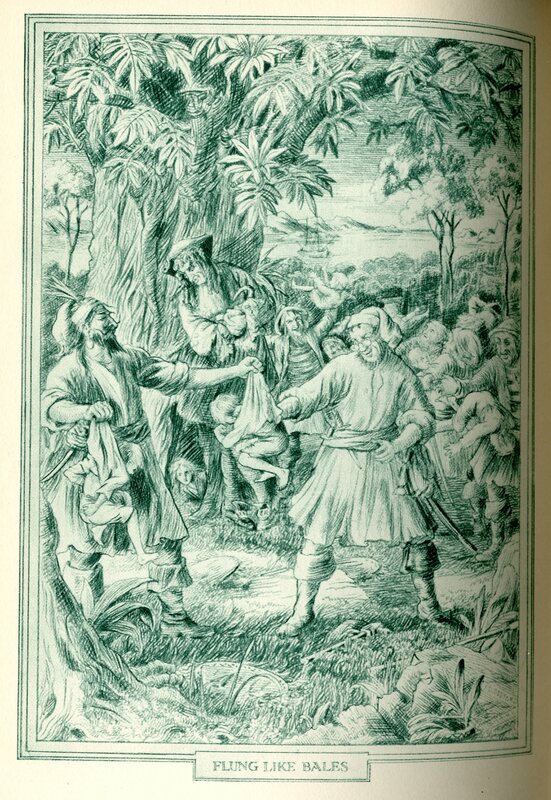 Although the story of Peter and Wendy was first written in 1911, the portrayal of the boys fighting at war in Neverland reflects upon the new types of warfare used by Britain in the Boer War years before publication (Springer). Barrie drew from his own experience on never wanting to grow up while creating Peter Pan. Barrie has been quoted as saying that the horror of his boyhood was knowing that a time would come when he would have to give up his games, and he didn’t know how that could be done. Barrie felt he had to continue to play in secret (LaRue). Barrie also went through puberty late, which caused him traumatizing embarrassment (Nicol). This is why he was so good at writing for children, because he always felt he was one. There is also speculation that J.M. Barrie engaged in the idea of never growing up partially because of an accident that occurred when he was just 7 years old. Barrie was skating with his brother David the night before David’s 14th birthday. An accident happened and David ended up falling on the ice and fracturing his skull, killing him. Some say Barrie chose the idea of never growing up for Peter Pan because David would never grow up either (Staff). Barrie, J.M. Peter and Wendy. Illus. F.D. Bedford.1st. London: Hazel, Watson & Viney, Ltd., 1911. Print. 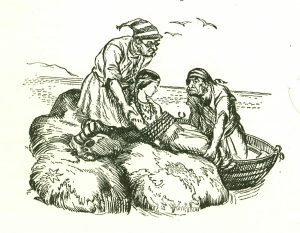 The relationship between Peter Pan and Wendy Darling is very unique. He is in love with Wendy, not in a romantic way, but rather a maternal way. He sees Wendy as his mother, which is ironic, because mothers are the only things in the world he is afraid of. It is almost as though Peter yearns for a maternal figure deep inside, and Wendy is able to offer that support, while still remaining a child. 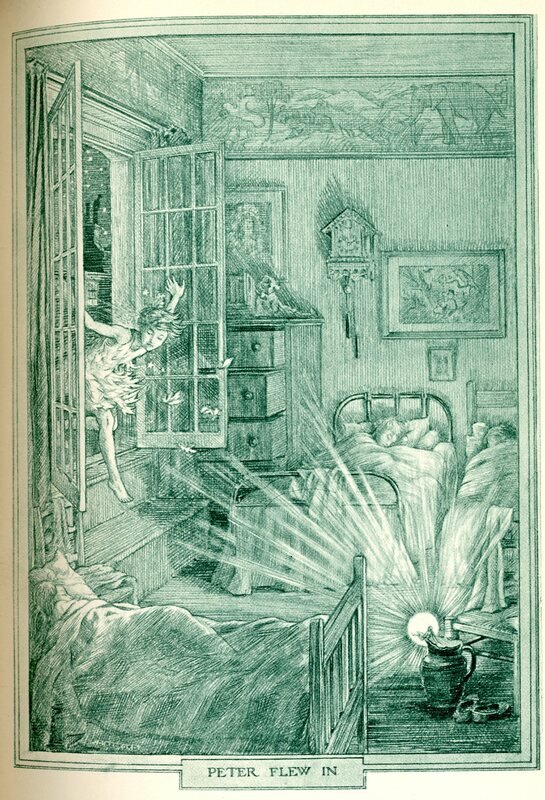 The illustrator for Peter and Wendy was the brilliant F.D. Bedford. Bedford was a British artist born in 1864. He attended school for architecture, but then realized a career in that field was not for him. Bedford then switched paths to become an illustrator. 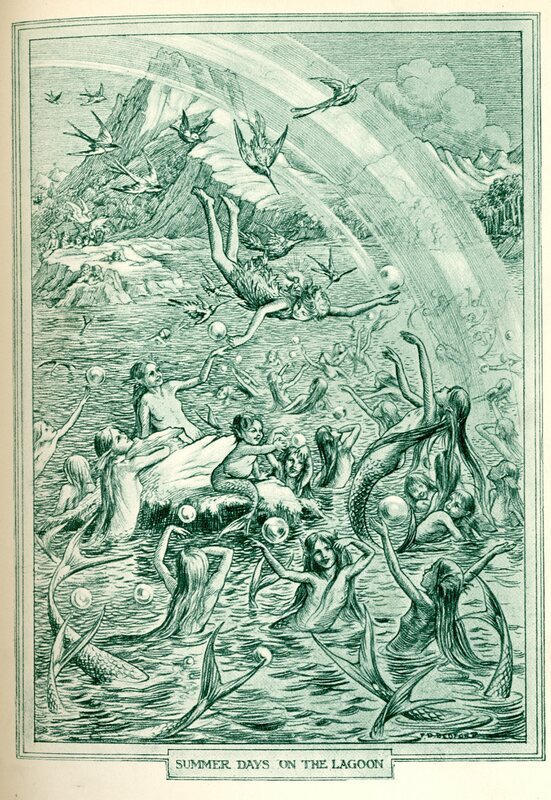 His first illustrated books were released between 1890 and 1900. 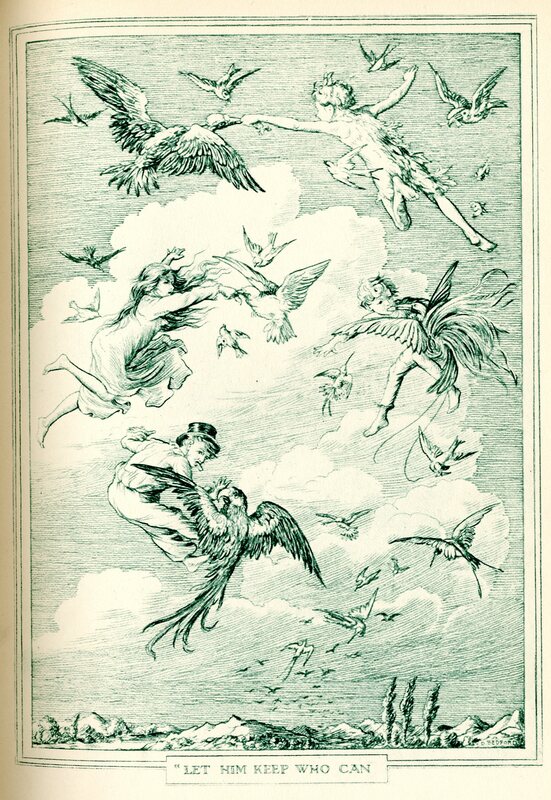 In 1911, Bedford illustrated Peter and Wendy (Dalby). 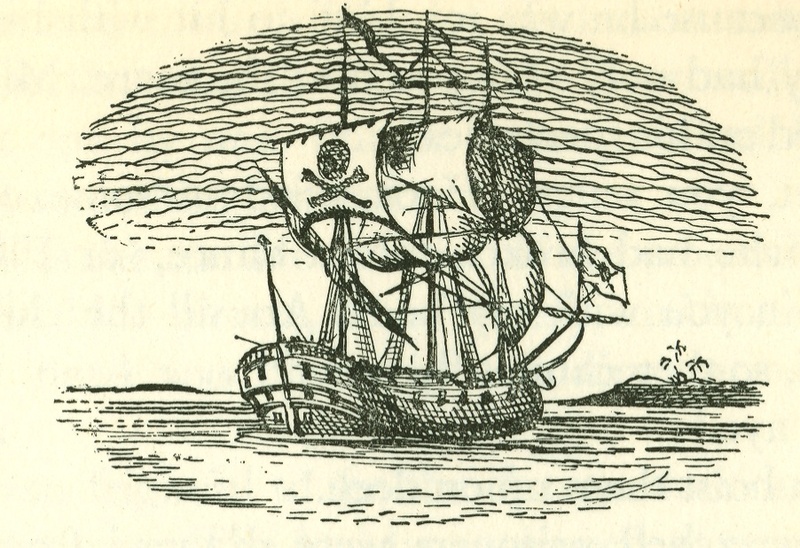 Though there is no information on the medium in which Bedford used to illustrate, upon examination, it appears to be some form of sketching or etching. 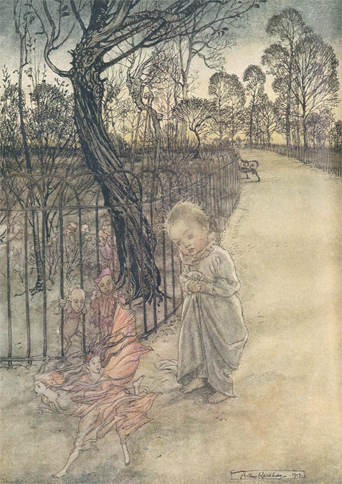 There are many details and lines throughout each image, suggesting Bedford put much care into each drawing. 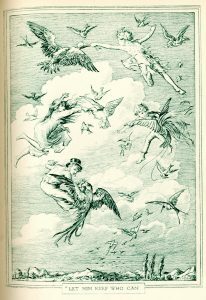 Bedford not only did the embedded illustrations for Peter and Wendy, he also designed the cover, title page, and end covers. Each illustration by Bedford is a full page. In the specific edition we researched, the illustrations were all in green ink, matching the cover, while all the type was in black ink. Barrie, J.M. Peter and Wendy. Illus. F.D. Bedford 1st. London: Hazel, Watson & Viney, Ltd., 1911. Print. 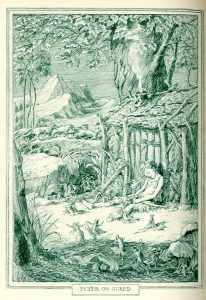 Bedford’s illustrations of Neverland leave the audience breathless. He beautifully illustrates coves, lagoons and tropical vegetation that make the story seem so much more whimsical (Barrie, and McCaffrey). Bedford chose to illustrate narrative moments in the story as they happened. 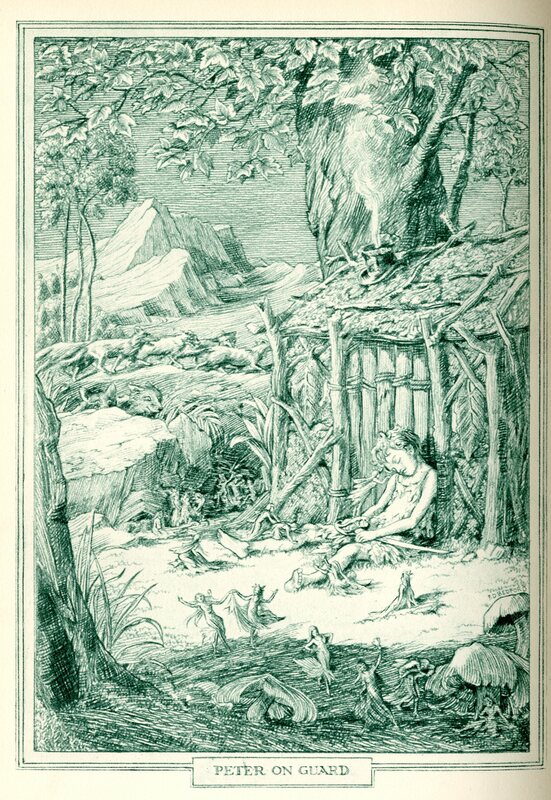 The illustrations tend to be of the more exciting moments; the ones where the audience is wondering what it looks like, whether it be the Darlings flying for the first time, or The Lost Boys wandering around Neverland through the forest. These images address the readers while providing them with an omniscient point of view so they can see everything that is happening. Rumours continue to swirl around who or what was the true inspiration behind Peter Pan. Many argue that it was the peculiar relationship between J.M. Barrie and the Lewelyn Brothers. Others believe that it was Barrie’s overwhelming fear of growing up that led to the creation of the rambunctious character. Perhaps the inspiration lies buried with the author, in the responsibility he may have internalized after his 14 – year – old brother’s untimely death. It could very well be a combination of any or all of these things. No matter the inspiration, one fact still rings true: Peter Pan is one of the most memorable and adored figures in all of children’s fiction. This character has inspired countless authors, illustrators, animators, and filmmakers, including one of the most successful directors in all of Hollywood: Steven Spielberg. There are a variety of films that chronicle the adventures of one Peter Pan, most notably Disney’s animated classic released in 1953. While their take attempted to emulate Barrie’s stage productions and books, there is one Pan film that seems to have turn his timeless story on its head. Steven Spielberg’s live action fantasy, Hook, released in 1991, poses a rather fascinating question: what if Peter Pan did grow up? The film focuses on the life of one Peter Banning (Robin Williams), a successful corporate lawyer and the father of two children. He is the complete juxtaposition of Peter Pan; he is an extremely – goal oriented workaholic who can barely fit in spending quality time with his family. As he struggles to find balance between his profession and family life, his absence begins to cause tremendous strain on his relationship with both his children and his wife. 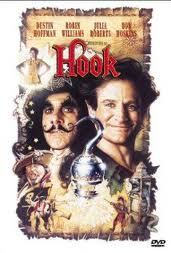 His life takes an interesting turn when his children are kidnapped – by Captain Hook (Dustin Hoffman). Banning then comes to the startling realization that he was once the infamous Peter Pan. Throughout his journey in Neverland, it is up to Tinkerbell (Julia Roberts) and the Lost Boys to help Banning find his inner child in order to save his own children. Who exactly is Steven Spielberg’s Peter Pan? J.M. Barrie’s character is exactly who readers know him to be: a child who has the inability to mature into an adult. Although perceived as brave and boisterous through his actions and demeanor, Barrie does provide some insight to Peter’s psyche: the longing he has for a family. Evident through his fascination with Wendy as a maternal figure and his strong, “brotherly” bond with his Lost Boys, what Peter truly wants is to experience that unconditional love that family members have for one another. In Hook, Spielberg brings the underlying theme of family to the foreground of his story. Peter Banning has that natural bond with his wife and children Pan so desperately craves, but is letting his demanding job jeopardize their relationship. Spielberg’s Peter Pan is a father, struggling with what the majority of parents in today’s society also struggle with: finding a balance between work and family life. In his film, the tale surrounding children with no parents becomes a story about a father who – metaphorically – leaves his children (Friedman). In order for Banning to save his children from the clutches of his arch nemesis, Captain Hook, he must attempt to re – learn all of the unique skills that made him so extraordinary as a boy. Essentially, he needs to forgo using logic and reason – the way of thinking that dominates his adulthood – and instead embrace his imagination. 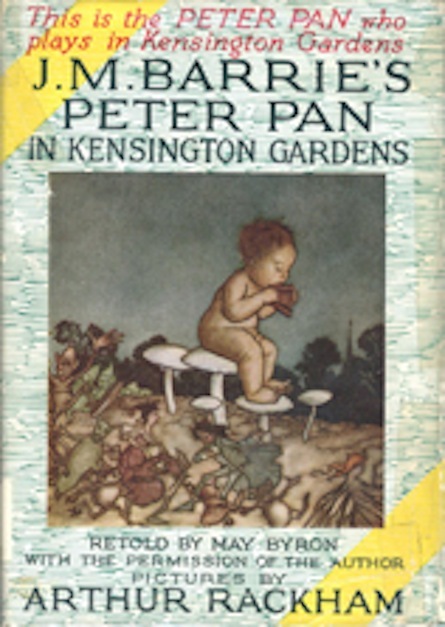 As Banning spends more and more time with Tinkerbell and the Lost Boys, his transformation from man to Pan quickens, and he begins to take on the persona of a child. What proves to be most difficult for Peter is learning how to fly. He cannot seem to find a happy memory strong enough to make him soar. When Peter remembers why he accepted the responsibilities of the temporal world, and gave up his eternal childhood however, (Friedman) that all changes. The memories that allow him to fly are not about his adventures with the Lost Boys, games with Tinkerbell or battles against Hook and his pirates; they are about his children, and by extension, his parental obligation to love, nurture and protect them (Friedman). In Spielberg’s interpretation, Peter’s longing to be a part of a family ultimately takes over, and prompts him to make a huge sacrifice in order to be a father. Hook is not about remaining a boy forever, but highlights the necessity of growing up, and choosing external obligations over personal pleasures (Friedman). 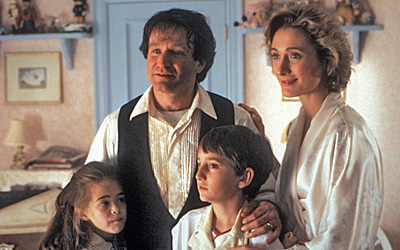 Peter Banning, reunited with his family after his adventure in Neverland. Hook is a prime example of Spielberg’s conflicting ideals. On the one hand, there is his fascination with Peter Pan; the concept of never growing up is enticing to many, but as a director, a motion picture visionary, the thought of “growing up” and having to abandon your imagination is absolutely frightening. On the other hand, he has chosen to embrace adulthood by raising his own children, and having a family; suddenly, his exciting career must take a back seat to the mundane responsibilities of family life. Spielberg’s interpretation of Barrie’s work is in a way autobiographical. Banning mirrors Spielberg in more ways than one, but these parallels are universal struggles among all parents and adults. Both J.M. 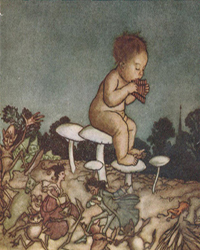 Barrie and Steven Spielberg were heavily influenced by Peter Pan. The character shaped Barrie’s career, and solidified his place among the great children’s fiction writers of all time. 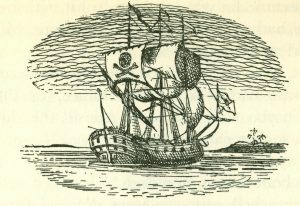 Although Peter Pan did not directly influence his childhood, the notion of never having to grow up stemmed from many aspects of his life. 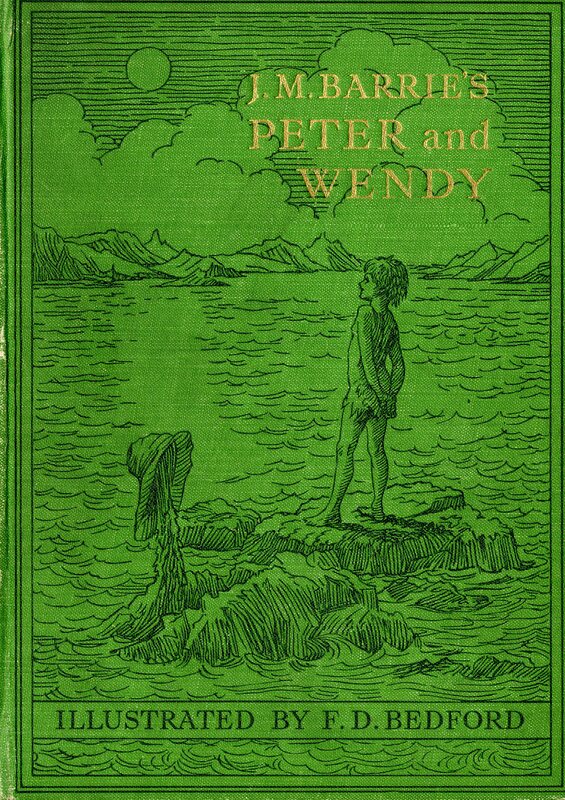 In comparison, Peter Pan did in fact have a direct influence on Spielberg’s childhood; Barrie’s book Peter and Wendy was often read to him by his mother (McBride) and was the principle text that shaped the Hook’s screenplay. Not only is Pan’s influence evident in Spielberg’s work, but also in the man himself. Spielberg embraced his personification of the fictitious character in the media. His larger – than – life imagination and eye for the whimsical has allowed him to create some of cinema’s most extraordinary films. Both storytellers – granted their various mediums and styles – used the character Peter Pan to express parts of themselves. Barrie created him out of his own desire to never grow up, or perhaps to symbolize his brother’s spirit. Spielberg places himself in his film through his main character, Peter Banning, and his former self, the infamous Peter Pan. The internal battle between personal success and sacrifice for those you love is something many can relate to. What is simply fascinating about this boy who never grows up is that so many different individuals, across all demographics, can identify with him. It stands as a testament to just how timeless this character truly is. Barrie, J.M., and Anne McCaffrey. Peter Pan. Modern Library, 2004. Dalby, Richard. 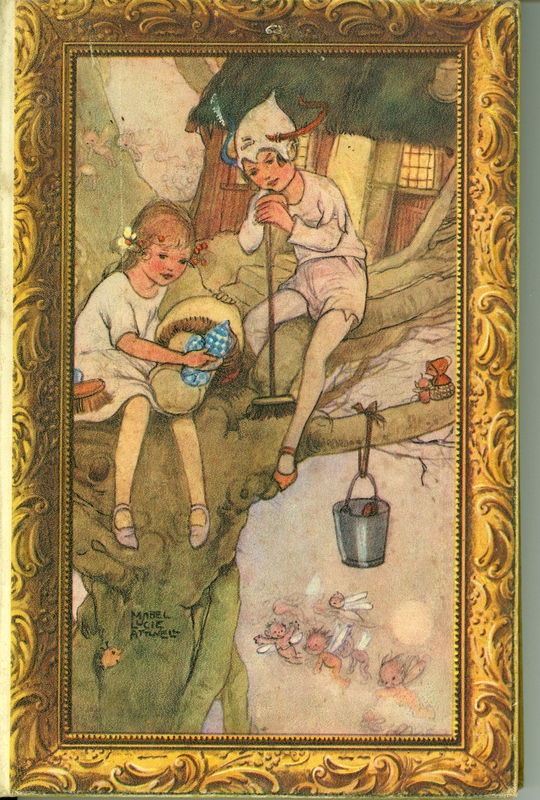 The Golden Age of Children’s Book Illustration. Gallery Books, Web. Friedman, Lester D. Citizen Spielberg. Chicago, Illinois: University of Illinois Press, 2006. Print. McBride, Joseph. Steven Spielberg: A Biography. 2nd. New York, New York: Simon and Schuster, 2010. Print. Morris, Nigel. The Cinema of Steven Spielberg: Empire of Light. London: Wallflower Press, 2007. Print. Pace, Patricia. “Robert Bly Does Peter Pan: The Inner Child as Father to the Man in Steven Spielberg’s Hook.” The Films of Steven Spielberg: Critical Essays. Ed. Charles L. P. Silet. Lanham, Maryland: The Scarecrow Press, 2002. 159 – 167. Print. Rennell, Tony. “THE DARK SIDE the OF NEVERLAND.” Daily Mail: 52. ProQuest Newsstand (Canada). Jul 26 2008. Web. 13 Nov. 2011 <http://ezproxy.lib.ryerson.ca/login? url=http://search.proquest.com/docview/320466005?accountid=13631>. Springer, Heather. 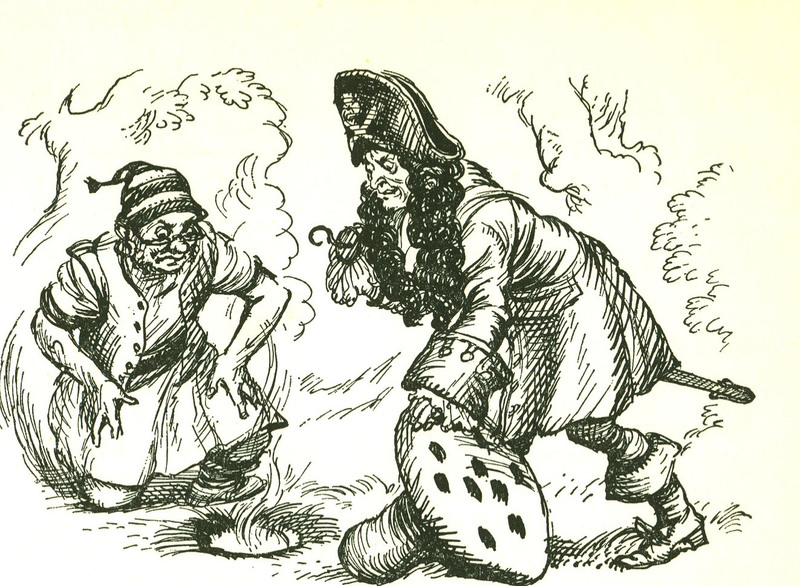 “Barrie’s PETER PAN.” The Explicator 65.2 (2007): 96- 8. ProQuest Research Library. Web. 13 Nov. 2011. Staff, HeraldScotland. “Tragedy behind Neverland: did JM Barrie cause brother’s death?.” Herald Scotland. 10 007 2008: n. page. Web. 14 Oct. 2011. <http://www.heraldscotland.com/tragedy-behind-neverland-did-jm-barrie-cause- brother-s-death-1.884307>. Walker, J. “Hide-and-Seek with Angels: A Life of J.M. Barrie.” Choice 44.6 (2007): 984. ProQuest Research Library. Web. 13 Nov. 2011. White, Donna R. S. (1994). British Children’s Writers, 1880-1914. Detroit, Michigan: Gale.